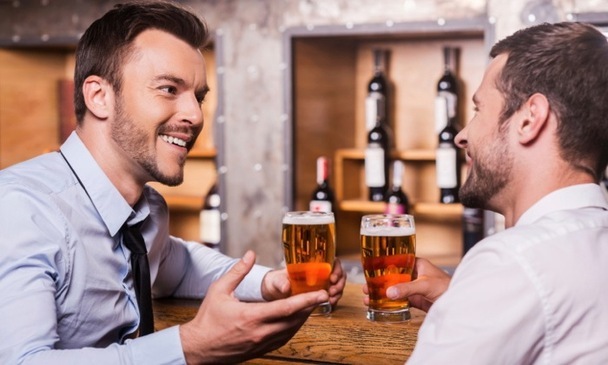 In addition to running the city's most popular gay speed dating events, I also provide one-on-one matchmaking services for special clients. The more you accomplish in life, the harder it is to find that special someone to join you on your journey. You might have moved to online-dating, being very clear that you are looking for marriage, but have been left with a sense of emptiness. Is Mr. Right out there after all? Yes, but the answer does not lie in the world of algorithm-based reactions to swiping left or right. You need someone who gets YOU. Get's your jokes, appreciates your life, key values and personal qualities. The answer for you might be rather old school. A matchmaker. Once you decide to move forward, we will conduct a lengthy interview to get to the core of what kind of partner would bring you happiness. We will coach you how to date, and set up initial matches, dates and second dates - with the mutual goal of finding you a great partner. Whether you wish to be a client, or considered as a match for a client, please fill out the fields below and we will set up short meeting to discuss your goals. 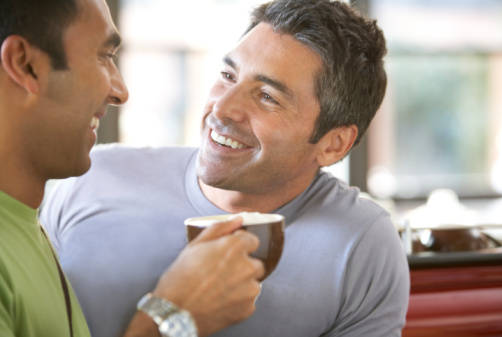 What is your interest in our Gay Matchmaking services? Tell us a little more about you and what you are seeking. We take your inquiries quite seriously. Your information shall remain private and will not be shared with 3rd parties.